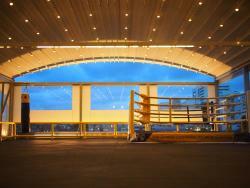 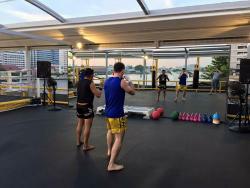 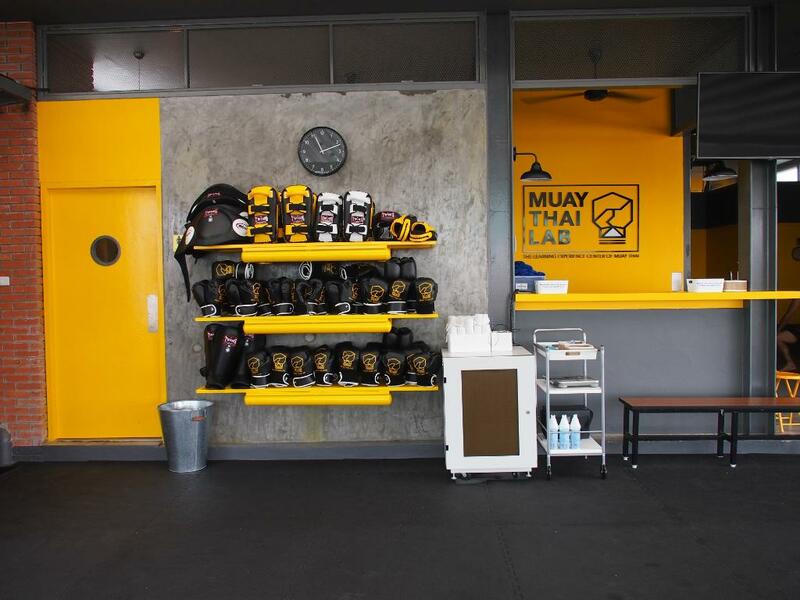 The first and only Muay Thai gym to provide an open air, panoramic view of Chaophraya River, the principle river in Thailand. 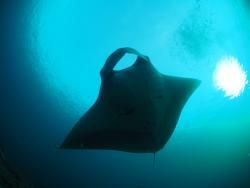 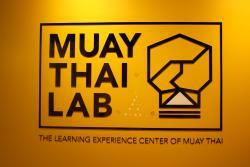 Best experience I had in BKK! 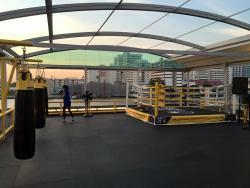 Awesome, must try for any sport-lover! 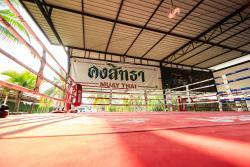 Beautiful scenery, good trainer, everything you need! 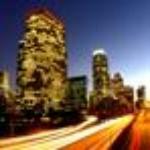 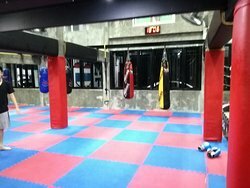 Very clean place and new! 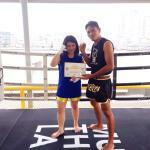 The Muay Thai coach, Ah Meow, very friendly, nice and patient to teach me! 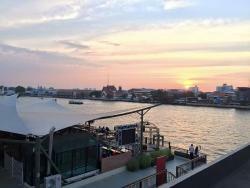 Will go back again when visit Bangkok...!!! 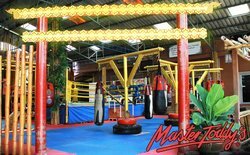 The place is very nice, well located and clean, teachers are friendly, the gym is well equipped, it was a good first step in muay thai! 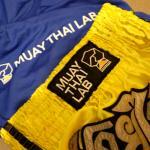 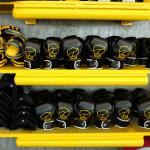 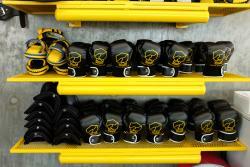 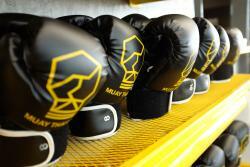 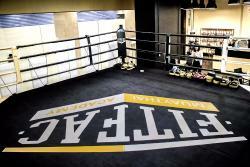 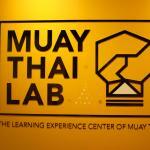 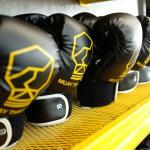 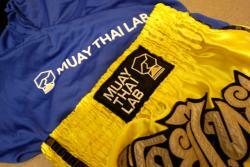 Get quick answers from Muay Thai Lab staff and past visitors.